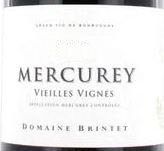 Domaine Brintet has been managed by Véronique and Luc Brintet since 1984. 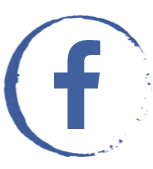 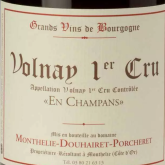 Their vineyards extend over 10 hectares on Rully and Mercurey, planted mainly with Pinot Noir. 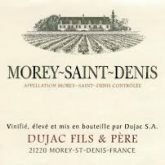 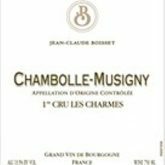 Having expanded extensively in recent years, this domaine is now one of the best examples of the Mercurey appellation and, at the same time, maintains reasonable prices.